Sure prom shopping usually revolves around THE DRESS, but don’t forget the rest of your look, like some great hair accessories! Those little extra touches of detail are what truly takes your look from great to amazing. 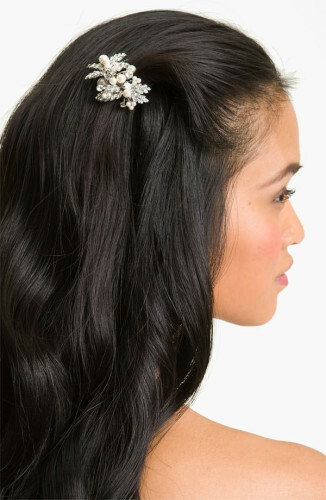 See for yourself with some of these perfect prom hair accessories. Sometimes a little bit of added glamour is all you need, which is why this Tasha “Gems & Jewels” Headband is one of our favorites. Hair accessories don’t all have to be about flowers and sparkle. 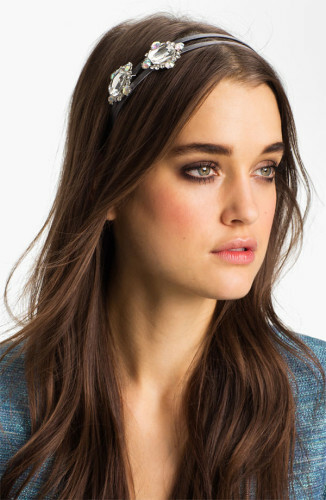 This Geometric Headband is a a standout piece. Looking to spice up a half up half down hairstyle? A great barrette like this Tasha “Jingle Jangle” Barrette is all you need. It comes in both silver and gold. If you’re going for an updo hairstyle, a Flower Hair Clip is a classic choice. It adds a romantic touch to your overall look. Don’t want something so big? Try this Nina “Briella” Comb for just a little bit of glam. 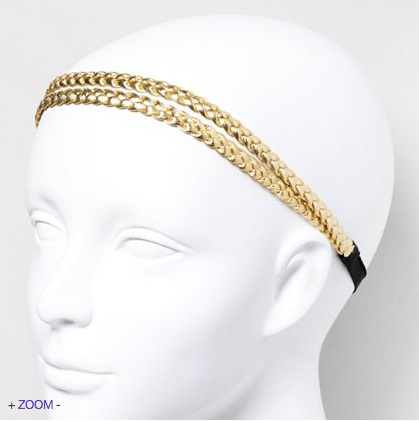 This Double-Braided Headwrap is perfect for the Grecian-inspired Prom look. It looks equally elegant with with a down hairstyle or an updo. 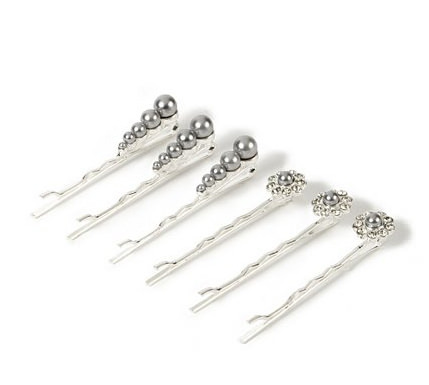 For just a bit of an accent in your hair, try these Pearl and Flower Bobby Pins. There’s a million ways to work these pretty pieces into your Prom hairstyle. 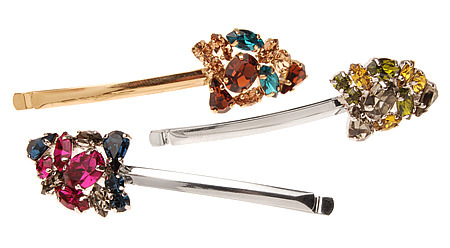 These L. Erikson Crystal Caboodle Bobby Pins add a lovely burst of color to your style. The crystal accents are gorgeous, too. 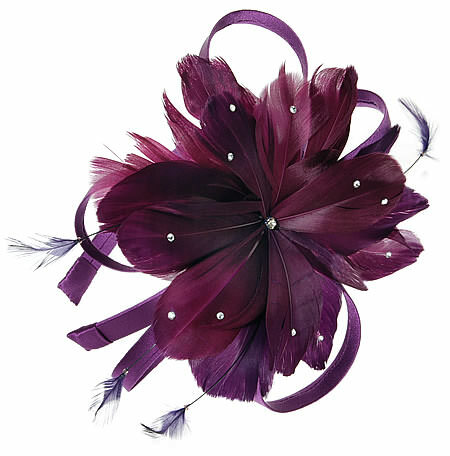 Feathers are still quite fun, and this L.Erikson Eiffel Flower Headband makes quite the statement. Plus, it comes in nine gorgeous color options. 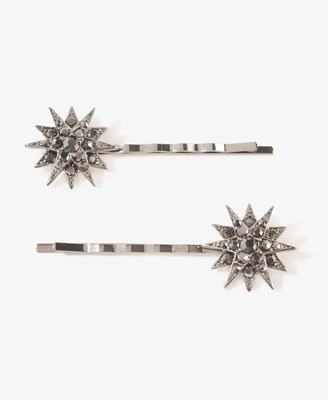 These Celestial Burst Hair Pins are subtle and sweet, and a great way to add a bit of sparkle to your prom hairstyle.